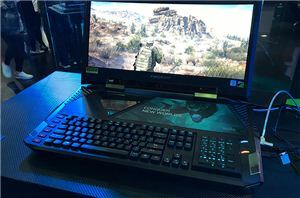 After launching their high-end gaming-focused Aorus sub-brand a couple of years ago, GIGABYTE has continued to invest in the brands over the years with new products and branching into new product categories entirely. 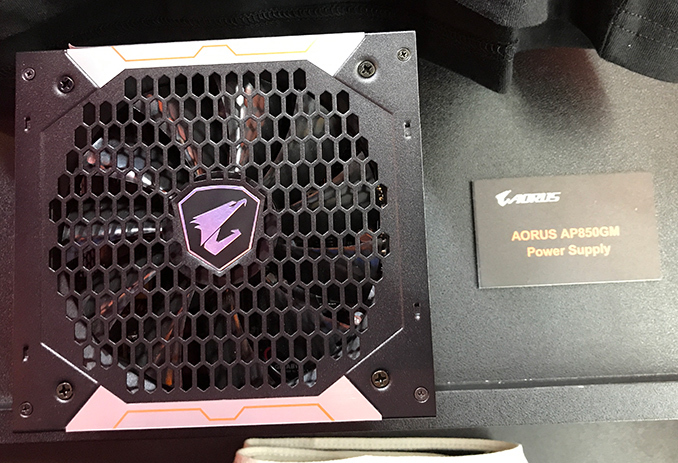 Now at Computex, GIGABYTE has announced that it's expanding the Aorus range into power supplies, introducing it's first Aorus-branded PSUs. 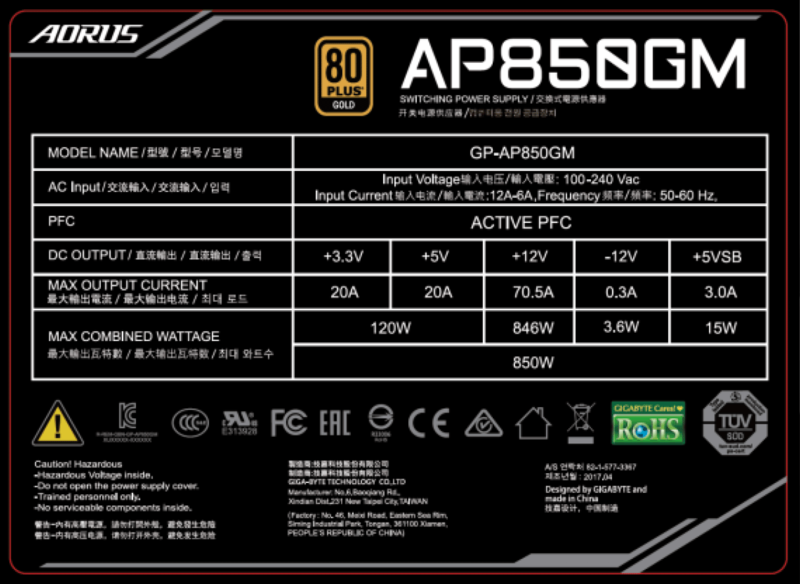 The Aourus AP750GM and the Aorus AP850GM power supplies were developed by GIGABYTE (like virtually all PSUs from this company), they feature one 12 Volts rail, two 135-mm fans, and feature modular design. 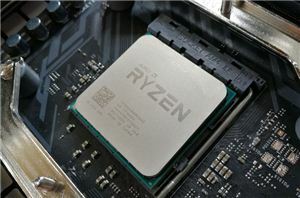 The PSUs use Japanese capacitors and are outfitted with all possible safety mechanisms, including protections against overpower, overvoltage, undervoltage, short circuit, power surge, and overcurrent. 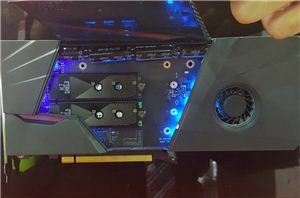 The two power supplies carry the 80Plus Gold badge (up to 90% efficiency at 50% load) and are speced for 750 W as well as 850 W maximum output, which is in line with demands of mainstream gaming PCs. 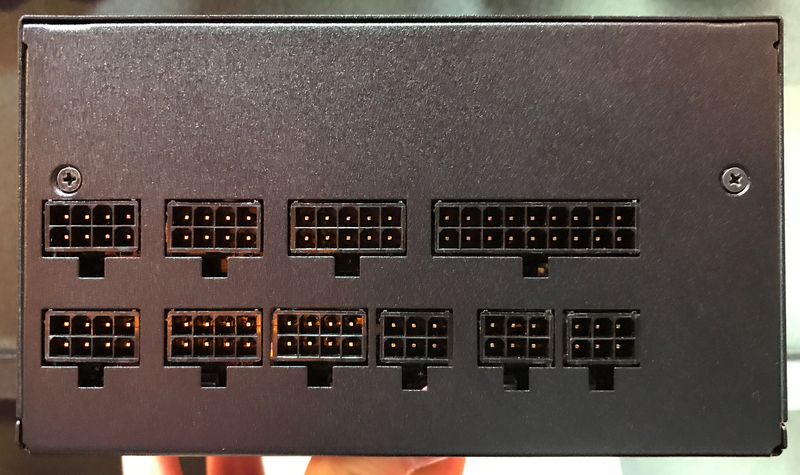 GIGABYTE did not disclose when it plans to start selling its Aorus PSUs, but considering the fact that 750 W and 850 W PSUs 80 Plus Gold are relatively easy to make, expect the power supplies to hit the market shortly.